Yoga. We’ve all tried it to help our aching backs or ease our nagging anxieties. In fact, over 30 million Americans practice yoga, with countless studios across the nation (surprisingly, Alaska has the most studios per capita). The relaxing and strengthening practice has become a staple in American culture. But, what if the originator of yoga—India—copyrighted the practice? But, it still begs the question that in such a melting pot like the U.S., could certain customs be copyrighted and those copyrights be enforced? A not-too-long-ago court case, Bikram’s Yoga College of India, L.P. v. Evolation Yoga, LLC addressed this question. Bikram yoga is a sequence of poses and two breathing exercises. 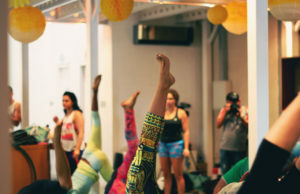 When another yoga studio began offering classes with these poses, Bikram Choudhury, the creator and name sake of the poses, sued for copyright infringement. 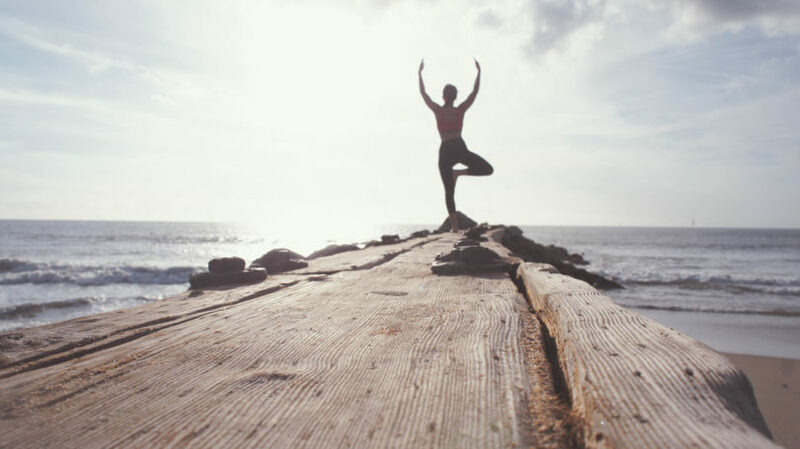 However, the claim failed and the Ninth Circuit affirmed the lower court’s decision that Bikram yoga was not entitled to copyright protection. The Court reasoned that copyright protection only applies to the expression of ideas, and not ideas themselves. These yoga poses are merely ideas, rather than the expression of ideas. A book on the poses would be an expression, and could be copyrighted– but not the actual poses. Other advocates pointed out that yoga has been in the public domain for thousands of years already. It seems for now that important practices such as yoga will not be entitled to copyright. However, regardless of the copyright issue, it is important to remember where the practice came from. And, like so many other foreign traditions, we, as Americans, have gladly benefited from an Indian import like yoga.